String to protect it from fraying. 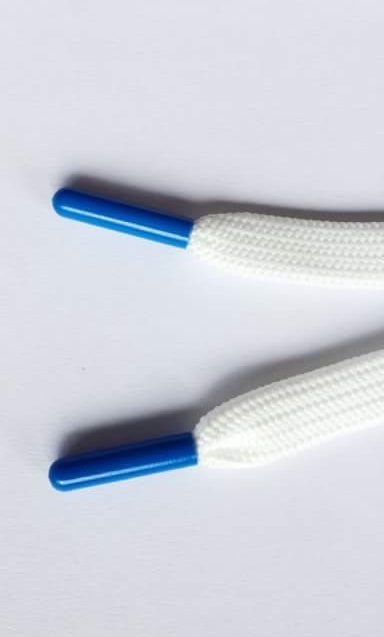 Aglets are new on the Polish market. 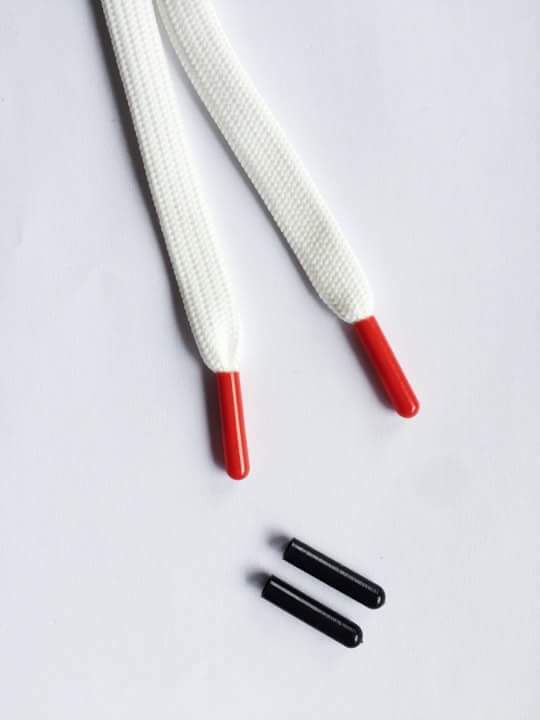 We produce plastic aglets for round, flat and all other laces with a simple plastic tip. The internal diameter is 3mm, while the wall has a thickness of 1mm. 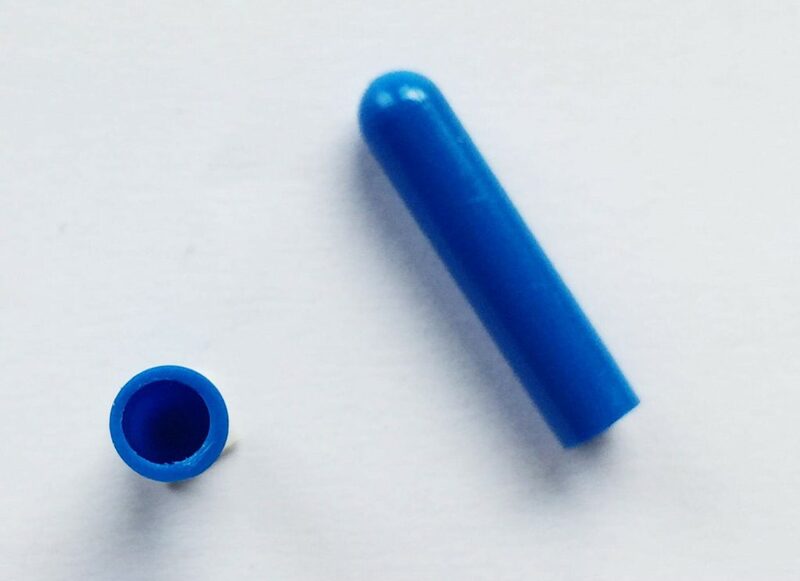 Dimensions are chosen in an internal diameter, that you can easily put them on without the tools, and if there is some slack it is enough before inserting the tip, apply it with glue. We are able to produce aglettes in any color from the pantone palette. On the aghets, we also make prints according to the customer's individual project. The minimum order is 500pcs. 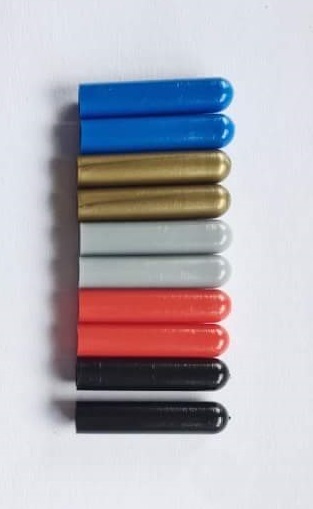 aglets in one color. © Aglety - końcówka, zakończenie, ozdoba sznurowadła 2019. Businessx theme designed by Acosmin.